We are just over a week away from the introduction of the 2015 Corvette Z06 but thanks to the Consumer Electronics Show kicking off a week before NAIAS, we’re getting a preview of a very cool new tech feature coming to Corvette in 2015. 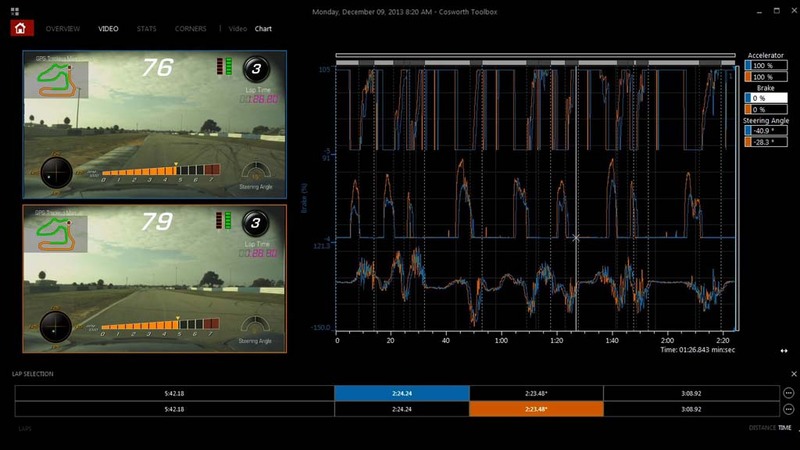 It’s called the Performance Data Recorder – an advanced video capture system with motorsport-inspired telemetry that drivers can download, view and share. Chevrolet is introducing the new system at the Consumer Electronics Show on Sunday in Las Vegas. 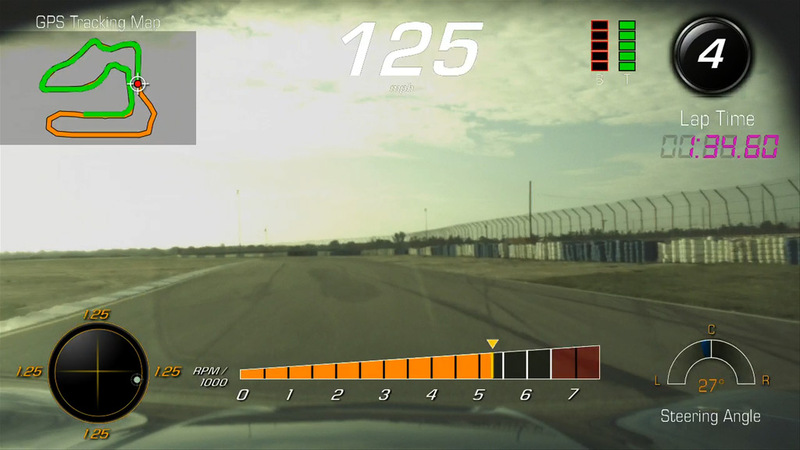 The Corvette Performance Data Recorder is an integrated audio/video recording system which allows Corvette drivers to record high definition video with telemetry overlays while driving both on and off the track. The telemetry can include data ranging from speed and rpms as well as a G-force meter and showing the location on a track via GPS. Three major components make up the Performance Data Recorder system – the camera, telemetry system and the SD card. Recording a driver’s view of the action is a 720p high definition camera which is mounted within the windshield header trim. Audio is also recorded via a dedicated microphone in the car’s interior. 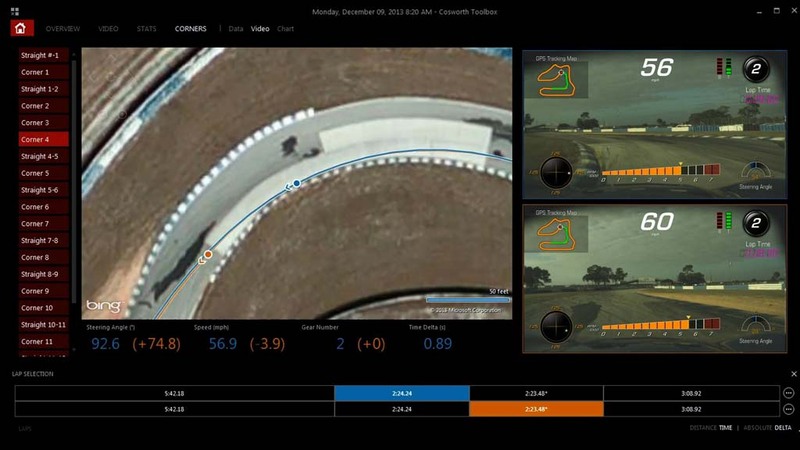 The telemetry system, developed with Cosworth who also supplies similar equipment to Corvette Racing, uses a dedicated GPS receiver and operates at 5Hz which Chevrolet claims is five times faster than the in-dash NAV system for more precise positioning. The recorder is hard wired into the Stingray’s Controller Area Network to gain access to vehicle’s information including speed and rpms, transmission gear selection, braking force and steering wheel angle. The final piece of the system is the dedicated SD card slot in the glove box for recording and transferring the drivers exploits and the vehicle’s data. Recording time is estimated to be up to 800 minutes of video on a 32 GB card. That’s more than 13 hours of drive time! Performance Mode – records performance metrics, such as 0 to 60 mph acceleraiton, 1/4-mile speed and elapsed time, and 0-100-0 mph runs. For those that track their Corvettes, the PDR can be used to gain a greater understanding of their performance driving. Cosworth is including a “software toolbox” which will combine professional-level motorsport data analysis with an easy to use interface. 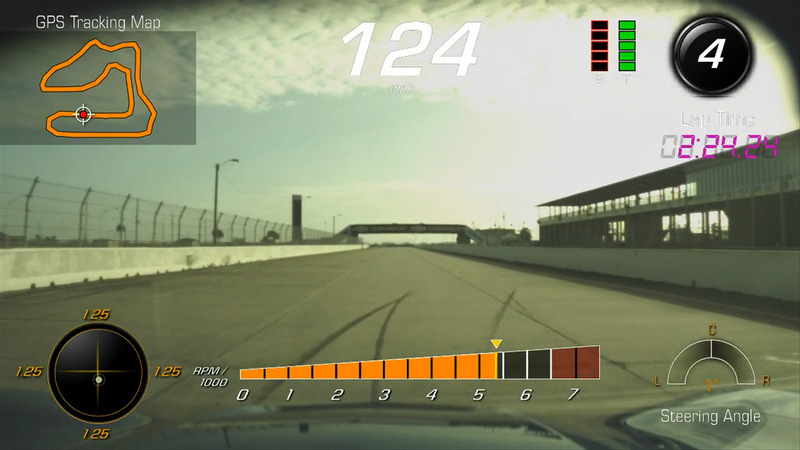 The Cosworth application will give drivers the ability to compare selected laps in detail, from any point on the drive. Comparisons include corner traces, vehicle speed and cornering force. 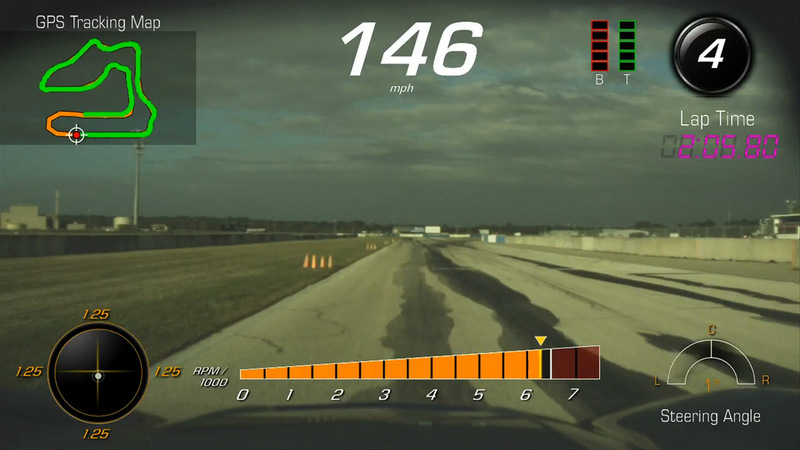 In addition to downloading the video for later viewing, the video can be viewed on the Corvette Stingray’s eight-inch color touchscreen when the car is parked.